Its come up quickly I’m leaving london in only 10 days. So, as the count down is on its time for our last favourites. 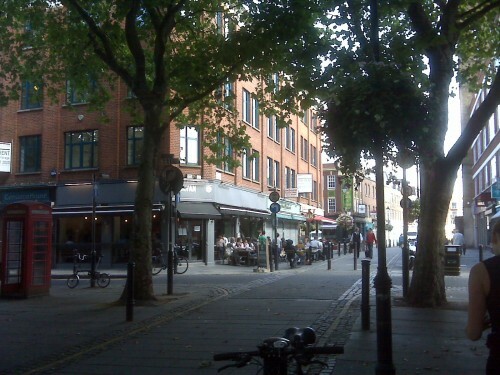 Day 10 – exmouth market on a sunday. Sleepy, quiet (accept the few cafes that are open) , and completely untouristy this is london for londoners (and immigrants in the know). Huge leafy trees, outdoor patios and great coffee. Oh and within walking distance too!